about digital marketing in Asia and beyond. Managing Director, Constantin Robertz as one of the distinguished speakers. 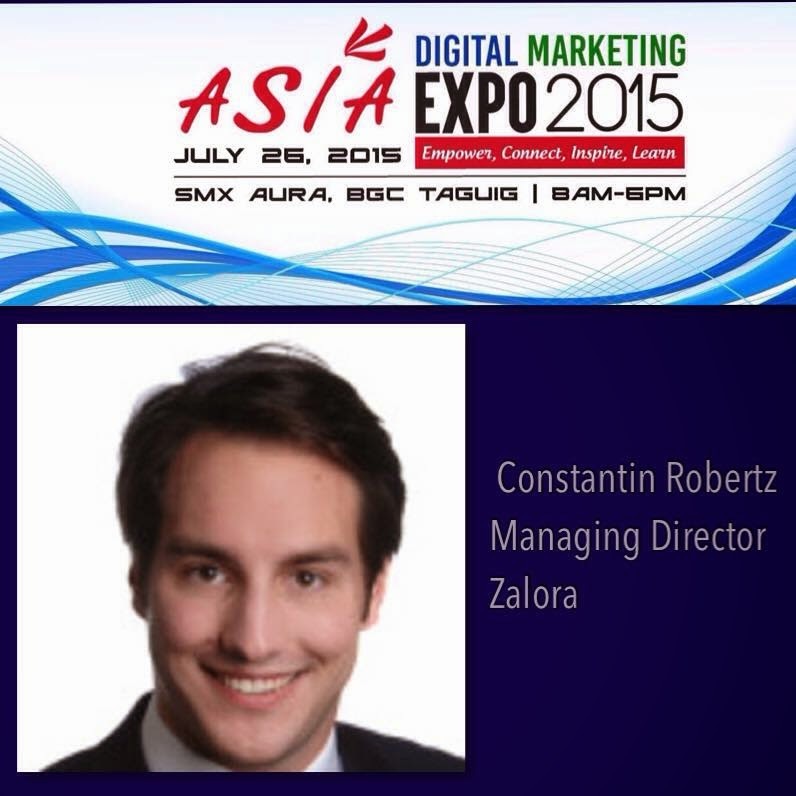 For more information, you may visit www.asiadigitalmarketing.ph.